Did you know that children have the right to spend time with and communicate with other significant people in their lives, not just their parents? 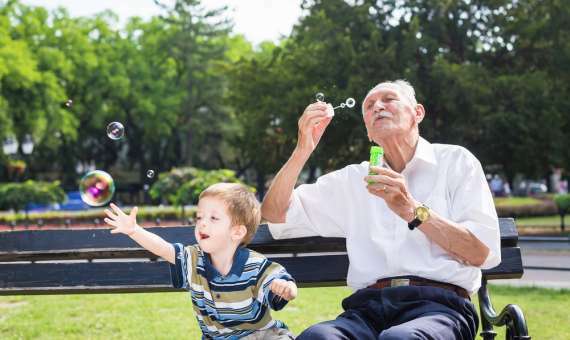 The Court may well consider that as a grandparent that you are a significant person in a child’s life, and that it would be in the child’s best interest to maintain a relationship with their extended family including grandparents. 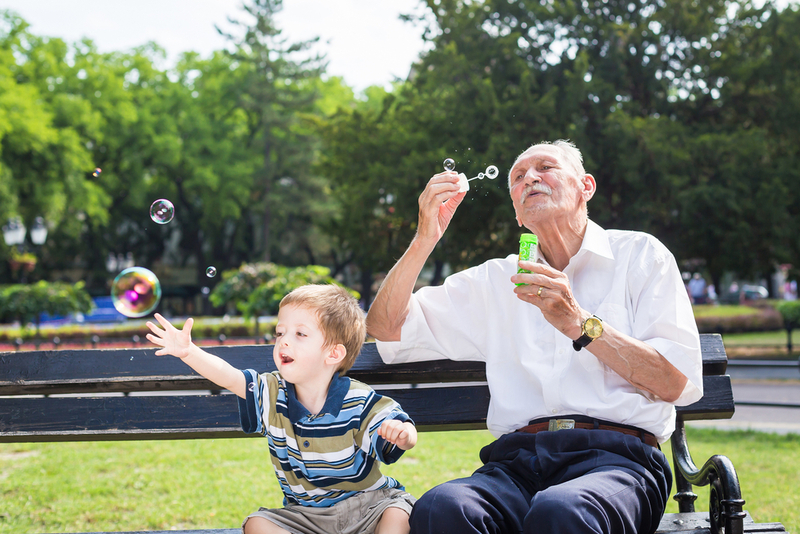 Do you want to have contact and spend time with your grandchildren? 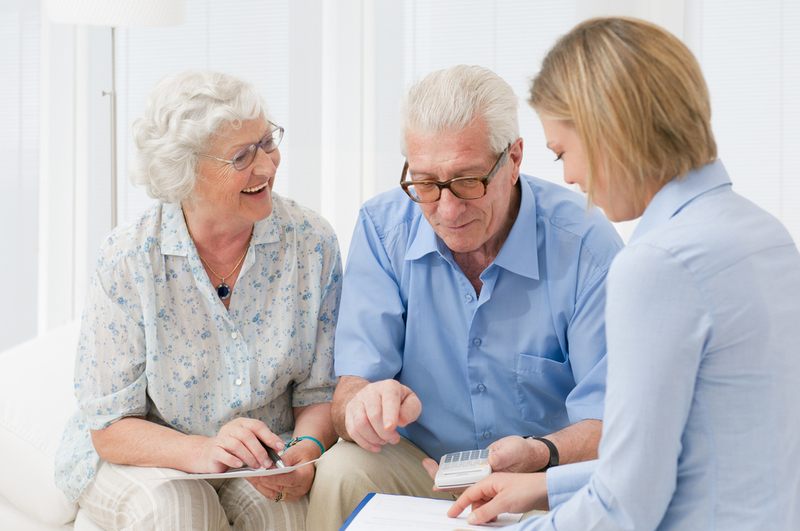 If you are a grandparent who has been affected by a family breakdown and are not seeing your grandchildren, then you may wish to make an Application to the Court to spend time with and communicate with your grandchildren. Do you already care for your grandchildren? 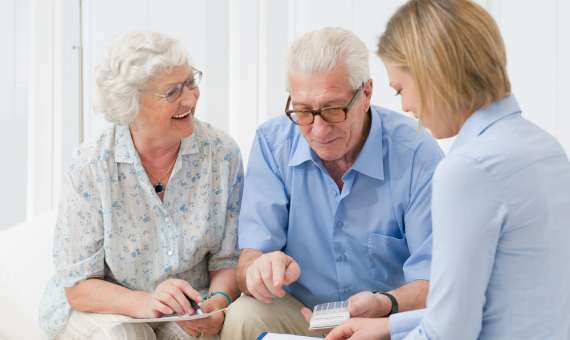 Perhaps you are a grandparent who has been caring for your grandchild or had a grandchild placed in your care. If this is the case, you may wish to make an Application to the Court to obtain parental responsibility for the child or children and an Order that the child or children continue to live with you. These Applications are becoming more common these days in circumstances where parents may be unwilling or unable to care for their children often as a result of drug and alcohol problems, family violence or mental health issues. In many cases such an order may be necessary in order for you to enrol the child or children at school and deal with any medical issues. Just because the children live with you, even with the agreement of the parents, does not mean other Government bodies will recognise your authority to deal with any arising issues with the children and may still require the consent of the parents. What Steps can you take as a grandparent? Talk to us today to find out what steps are available to you as a grandparent. with these kind of matters. We provide straight forward practical legal advice about the Court process and we can assist you in obtaining Court Orders if required. Would you benefit from booking an initial consultation to discuss these issues? Call us to make an appointment for us to review your situation and give you the practical advice you need right now.